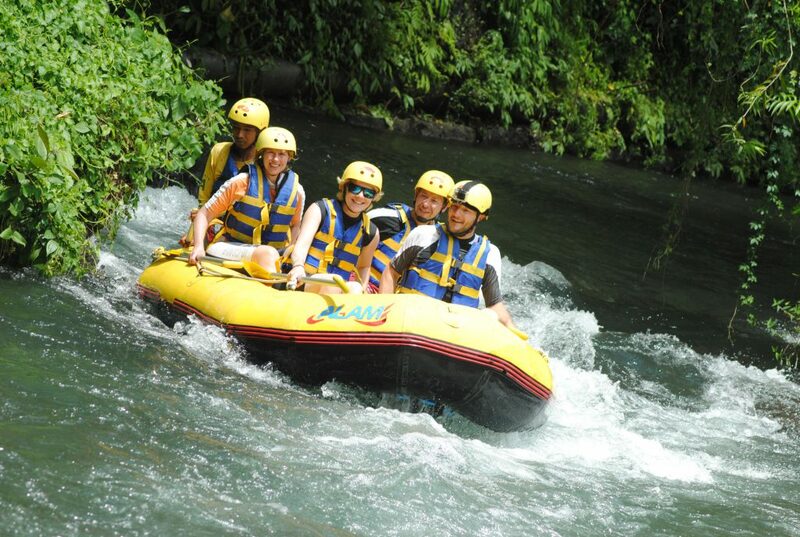 Amed Scuba is located in one of the most beautiful dive sites in Bali. 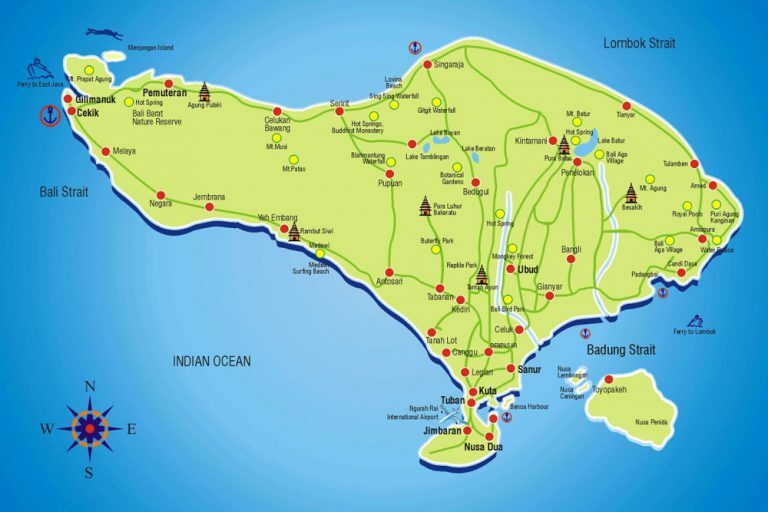 Amed Scuba Dive Center is located in one of the most beautiful dive sites in Bali. For thousands of years the thriving marine life around Bali has remained virtually untouched and this underwater world now offers a rich array of fish and coral unlike anywhere else in the world. Small group guided dives in Amed, Tulamben, Nusa Penida and more. 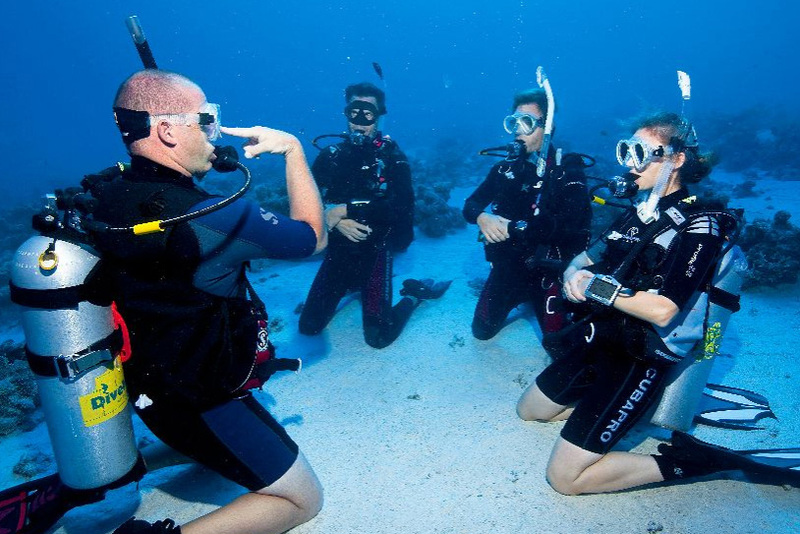 We offer the full range of PADI course from Open Water to Divemaster. No experience necessary. 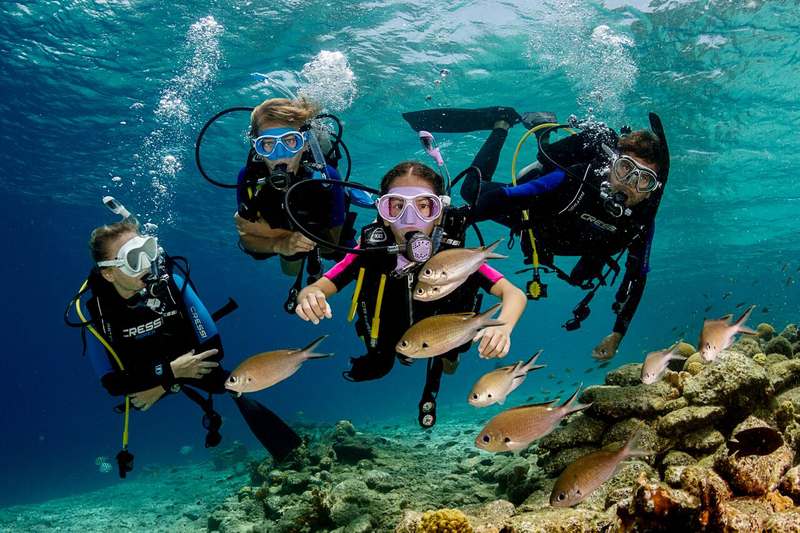 Enjoy the thrill of breathing under water for the first time. Our most popular dive sites in Amed and Tulambin. 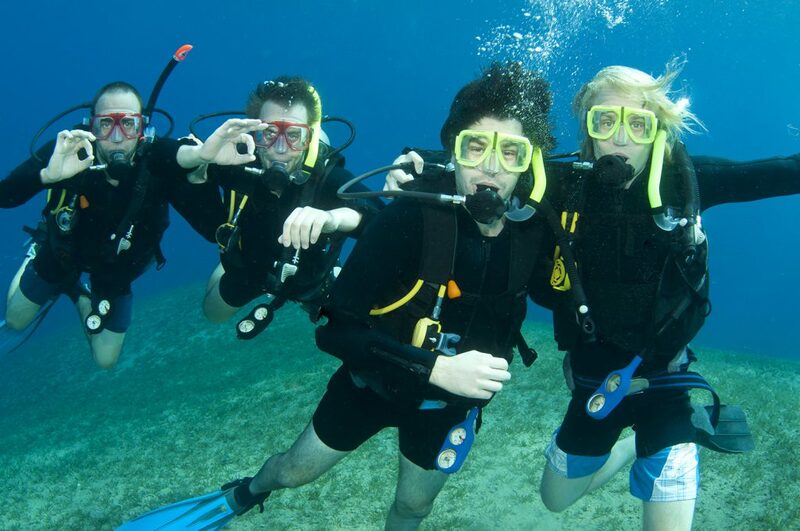 Fantastic package deals on dive trips, courses and accommodation.